It's that time of the year: when the funniest of the jumpers come out, and we can look as silly as we want. For me, it's the tackier the better. AKA it is silly season!!! There is an amazing array of super cute Christmas jumpers this year and I'm excited to wear as many as possible. What Christmas Jumpers are you wearing this season? LOVE Sparkle All the Way and On the Naughty List - too cute! 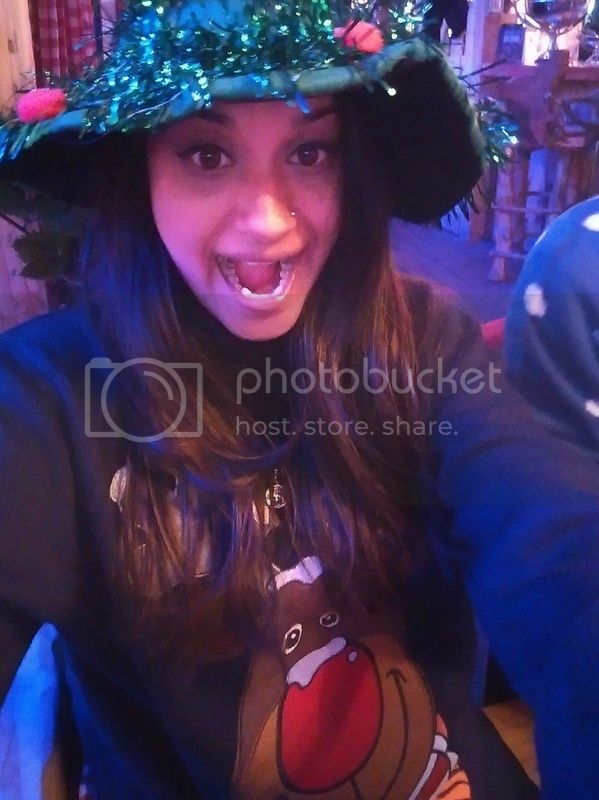 Lol love the pic ;) I have a cute one with llamas on it hehe not the typical Christmas sweater but it works for me. I just bought myself one from Urban Outfitters! It's a vintage sweater style - grey marl with a santa print. Pretty low key but suits my current fashion-mood perfectly at the moment!